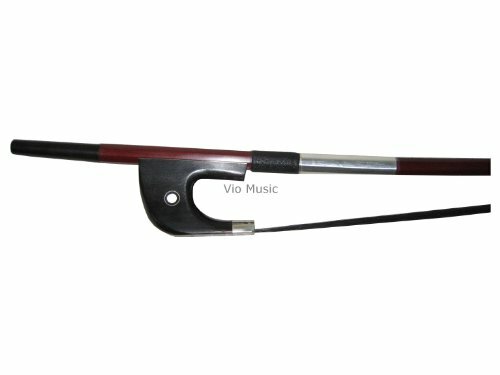 View More In Upright Bass. 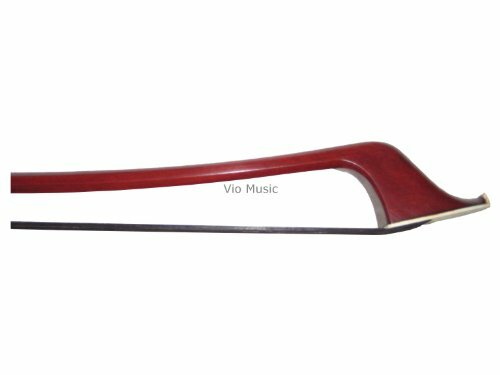 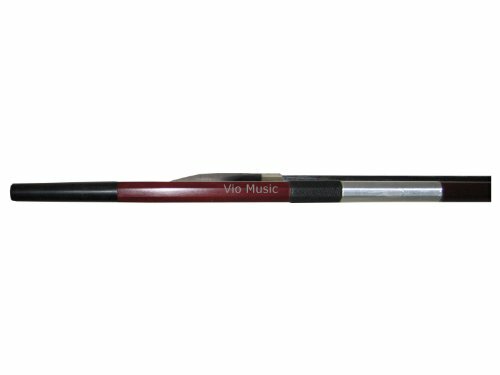 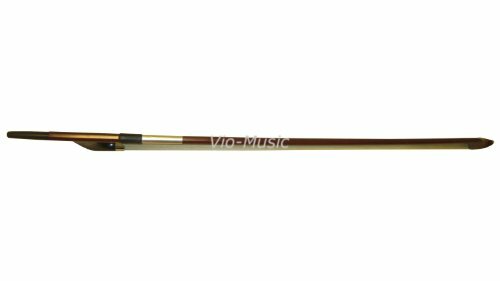 Quality Brazil-wood Bass Bow with Natural Black Horsehair and Ebony Frog, Parisian eye, German Style, Completely Hand-made; Straight, Strong and Well Balanced. 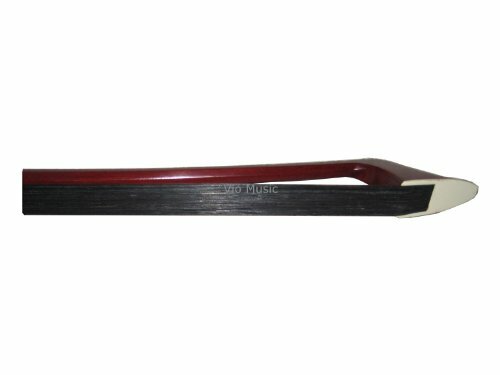 Weight: ~135grams, Length: ~29 7/8 inches end to end, with about a 22 3/8 inch hair length.